There's no secret that the amount of traffic depends on the position in the search results. In its turn, company's profit depends on the amount of traffic. Many SEO specialists at the beginning of the career can't determine additional sources for promotion. Sometimes even experienced SEOs face such problem. In this article we will focus on how to fix site's flaws, improve the site's position in the search results, and get more traffic. its elimination by order of priority. borrow rivals' ideas and implement them on our website. In order to carry out both parts of our promotion plan (internal and external optimization), we use Serpstat. Registering on the site and creating a project to work on is enough to conduct an audit of defects. After login, we are going to List of Projects section, which is located in the upper right corner of the home page. Click the Create New Project button, then add the domain address and the name of the project. Now click the Start Audit button and configure the settings. 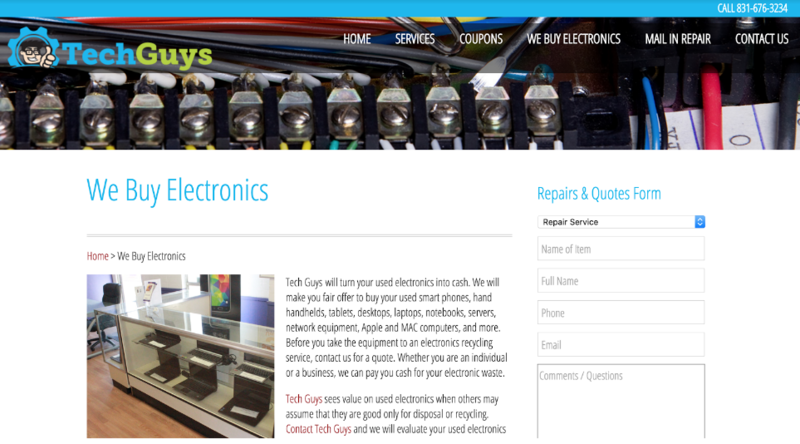 In our example, we analyze the site shopify.com. 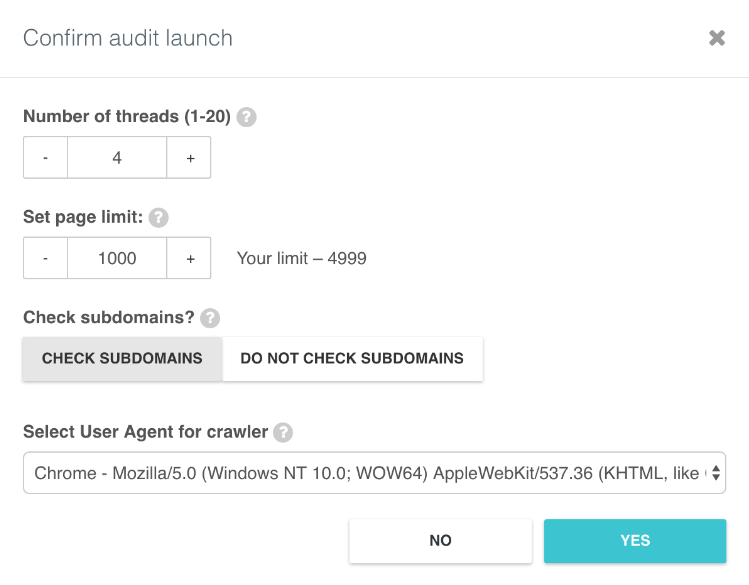 We carry out an audit of 1,000 pages, including subdomains. Time of audit depends on the chosen configurations but usually takes no longer than 20 minutes. The first page with results is a summary, which shows how well the domain is optimized. Our example contains a lot of errors and more than 25% are critical. It will take lots of time to fix them all. To find out how problems are allocated by the website's functionality, we scroll down the page. 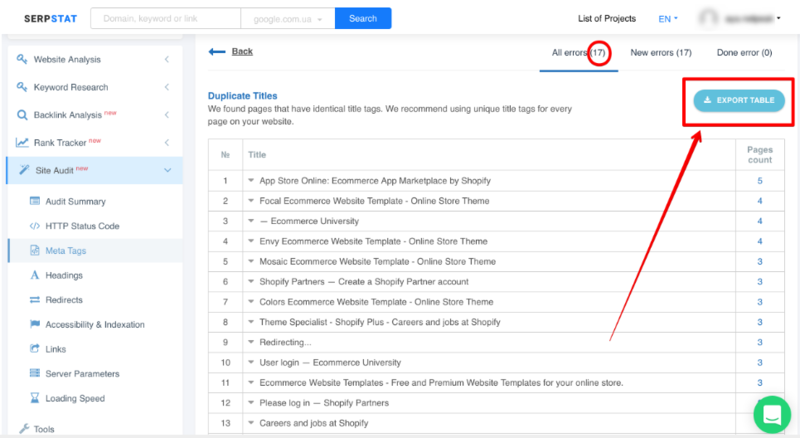 We see that shopify.com is experiencing problems mostly with Headings, Redirects and especially Meta Tags. We pass to these sections – first of all, let's figure out things with Meta Tags. These tags are used by search engine to compile snippets (text blocks that describe the theme of the site, and present it in the search results). In our case, most of the problems are connected with titles that are too long, and after it, with too long and too short descriptions. 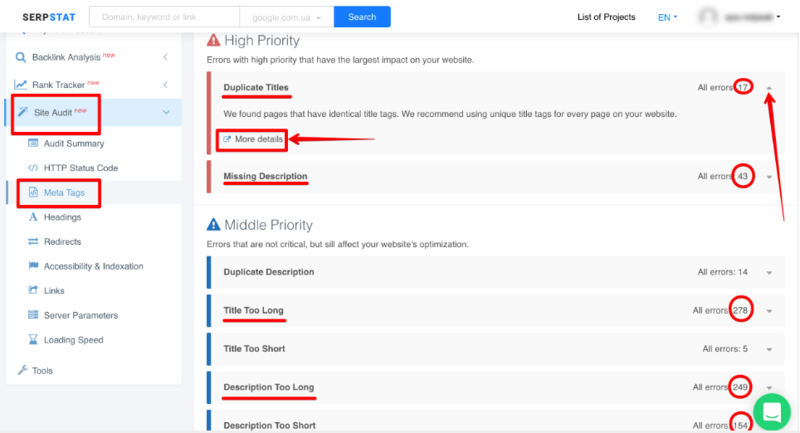 Problems of missing descriptions and duplicating titles aren't so widespread, but still need to get fixed, especially as this errors are of high priority. Moreover, all the detailed information can be found by pushing More details button under the extended description of each issue. You can even download it in any convenient format to ease the future working process. Next, let's turn to Redirects. As we can see, there are no critical problems, but it still requires attention for better performance. Pushing the More details button, you'll find a links list with all the wrong redirects. And now about the Headings. All flaws here are marked with the highest priority level. So it is necessary to fix them immediately. Again, to find out what specific pages are missing H1 headers, click on the drop-down list's icon, and select the More details button. Measures of errors eliminating are the key to the long-term operation of the site. If it's convenient for visitors usage, the website credibility and the brand awareness will increase. So, the site traffic increases and search engine lifts up the resource position in the search results. Now it's necessary to add a thing that was not presented on your website before. We mean, a new useful functional or design solutions. The best source for such ideas is your competitors. They are pushing you to self-improvement because you always have to be able to compete them. To determine all the original ideas of your competitors on any topic, we make the appropriate request. Let's take the phrase "electronics us". 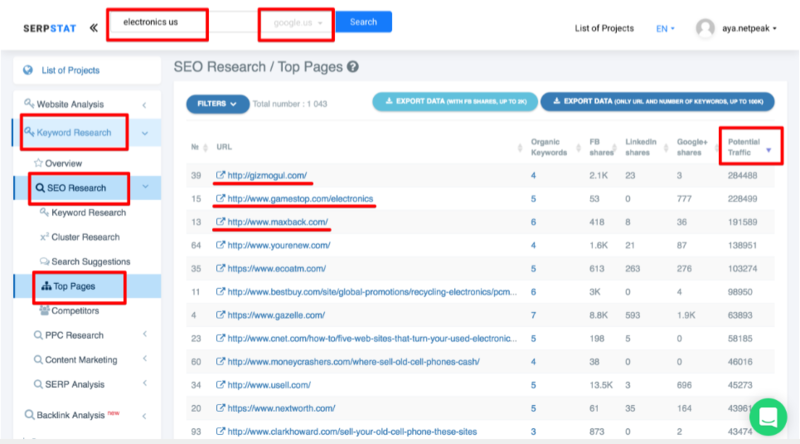 Now let's pass to Keyword Research —> SEO-analysis —> Top Pages. We got the most prospective pages that are relevant to the entered query. Time to group the results by the level of potential traffic. We got pages that use the original functionality and design to get promoted in the search. We go for it, note the best ideas, and borrow them. For example, let's pass through the very first link in our example. The site attracts attention with its design and functionality: minimalist style; easily accessible contact number; beautiful fonts; comfortable placement of the site sections; big beautiful picture etc. To promote the site in the search results, you need to examine and correct its shortcomings. First, we carried out the comprehensive resource analysis. Identified problems were grouped by the level of priority. This allowed us to build the plan of shortcomings solutions, and improve the efficiency of a SEO specialist. Site audit and the solution of determined problems made the site promotion in the search results possible. The regular analysis is the key to the technical stability of the site and the increase of the user's comfort. It is necessary to use not only internal reserves but also external. That's why we analyzed competitors in the search, found their best solutions and adopted them on our site.